Perhaps the modern use of the word ‘hack’ was developed for iPhone users. 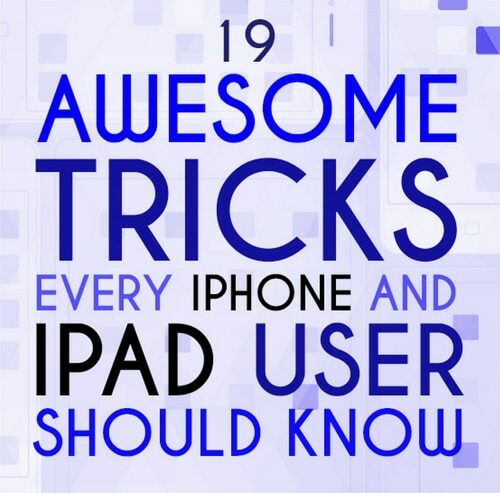 These hacks, or time saving tricks, can help you get the most out of your iPhone and iPad. Here’s a teaser to get you started: if you put your phone in airplane mode, it will charge twice as fast.